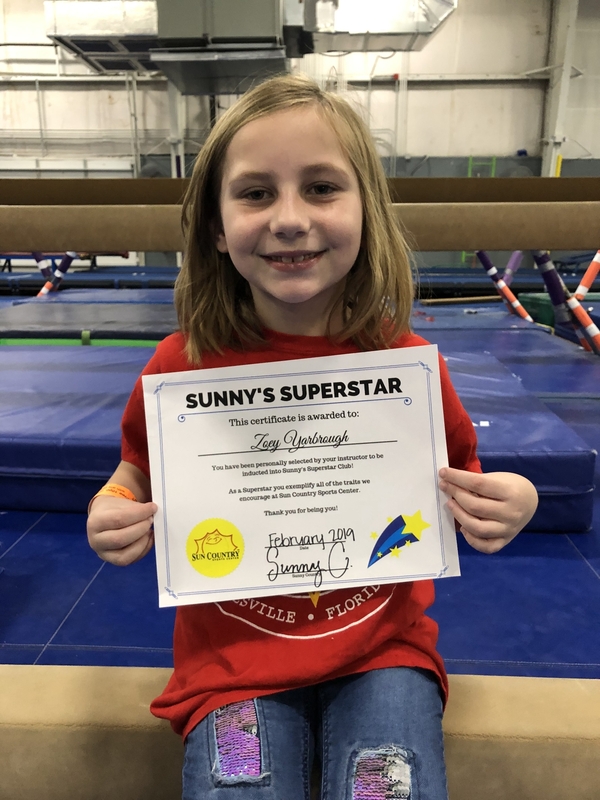 Zoey was chosen for this honor because she is such a good helper, and is so nice to all her friends at Afterschool. She truly is a superstar! A big thank you to Zoey for taking the time to visit with us!